N26 is launching yet another feature to build a modern retail bank for European customers. This time, the company is partnering with Raisin, a German startup also known as WeltSparen. 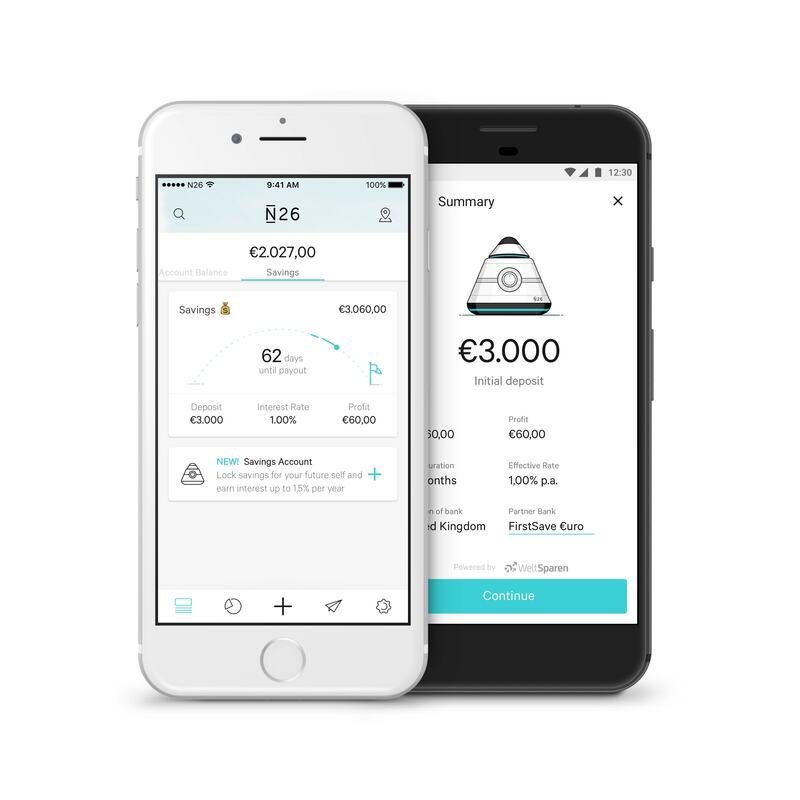 In just a few taps, you’ll be able to open a savings account for money you don’t need. Raisin doesn’t build savings accounts itself. Instead, the company is partnering with financial institutions across the Eurozone to find the best rates for you. So you can say that you have €10,000 and that you’re willing to save for a couple of years. Raisin could find a bank in Portugal or Austria so that you get the best rates possible. But Raisin also opens the account for you so that you don’t have to deal with all the paperwork. Rates depend on your initial deposit and the chosen term. N26 says that you can expect up to 1.5 percent interest per year. All your deposits are guaranteed up to €100,000 per bank by the National Deposit Guarantee Scheme as part of the European Union. N26 is only launching this feature in Germany for now, but Raisin accepts customers from other countries. So you can expect to see this feature in other countries later this year. Similarly, if you don’t want to have your money stuck on a savings account, N26 will launch overnight savings later this year. Raisin has built an API in order to facilitate the N26 integration. As usual, N26 wants to build a fintech hub for all your financial needs. This way, you don’t have to leave the app for most features. In other news, N26 just hired a country manager for Italy. In the future, there will be a dedicated team for the Italian market as well as savings, investment, overdraft and other features.